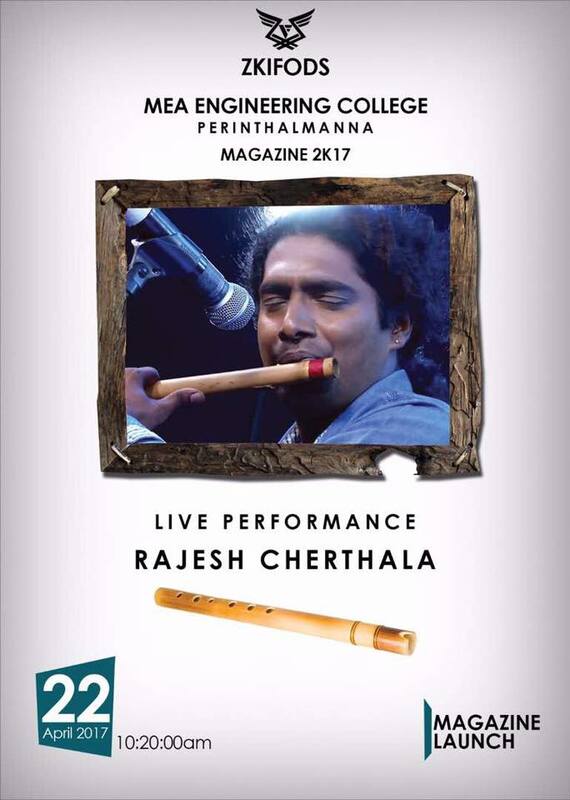 “സുറുമയെഴുതിയ അപ്പൂപ്പൻ താടികൾ” MEA Magazine 2k17 has been unveiled by popular flute artist Mr. Rajesh Cherthala on 23-04-17. It is an open forum where students can express their views and opinions. 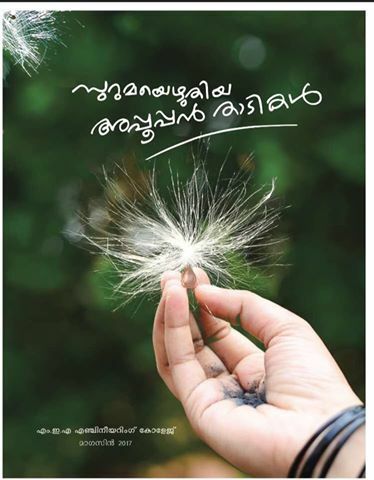 It is an outlet for the creative talents of the Students. The student Editor, helped by an Editorial Board and the Staff Editor, brings out the magazine at the fag end of the academic year. 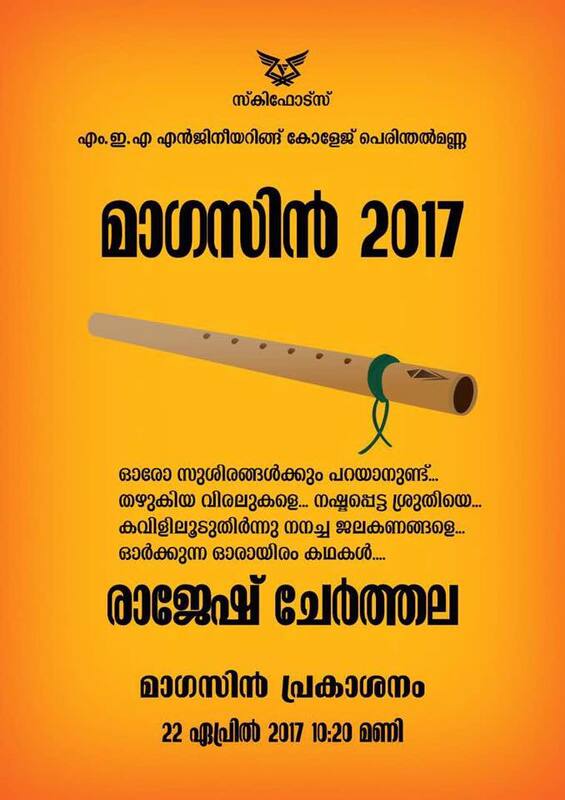 The magazine showcases the literary, cultural, sports activities and achievements of the students with the signatures of master talents. In this occasion, MEA Congratulating each and every people worked hard to bring this monumental for MEA Community.